New for 2017, the Core Cleat Bar takes all of the features found on the Core bar while utilizing the Cleat Trim System that some riders prefer or are more familiar with using. Developed as the first ever bar that has four length adjustments, the Core bar can be changed from 45-55cm or 52-62cm with simple and easy changes. 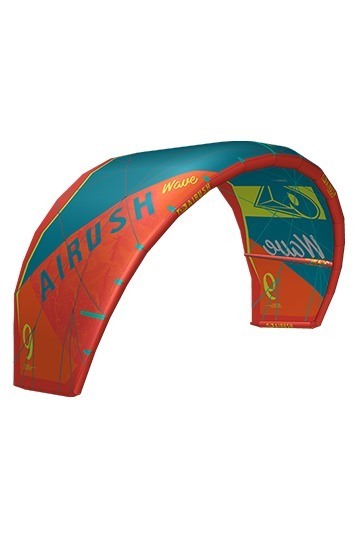 This allows the bar to be used from our absolutely smallest kite to the largest kite in the Airush range. Airush Bars have safety as their first priority. An industry standard Brain Quick Release and color-coding on all parts makes the Airush system hassle free for all riders. Continuing for 2017, the Low Y on the center-lines allows for a quick single line flag out for those situations where you need it the most.